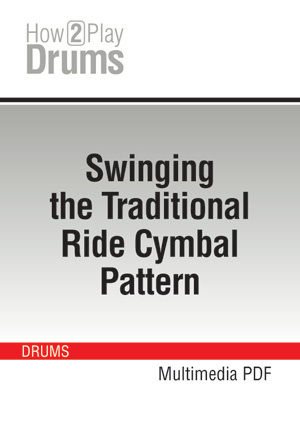 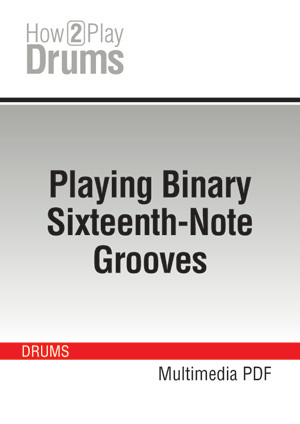 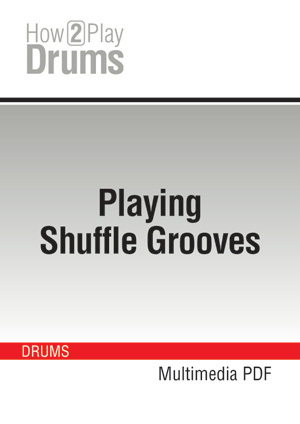 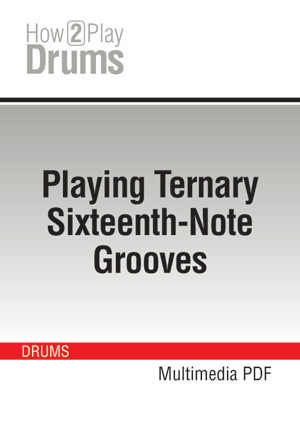 The best way to master rhythm and rhythmic figures on the drums! 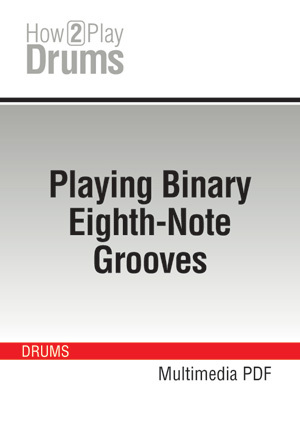 With the help of these courses, you will gain insight into the workings of rhythm by practicing specific rhythmic figures and other more subtle timing exercises, all set in different musical contexts. 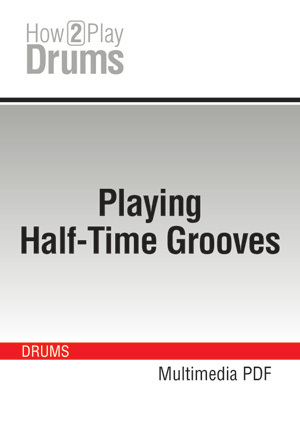 If you want to be able to play in time, these courses are absolutely necessary.